Your Limo use quality Mercedes and Caprice sedans in our luxury chauffeur car fleet. Silver Mercedes Benz S Class sedan available for all occasions, private and corporate. Your Limo specialise in friendly, courteous luxury chauffeur car hire. Our Mercedes Benz and Holden Caprice sedans are the ideal choice for low cost corporate transfers in and around Perth. Available for all occasions corporate or private, where luxury, style and a personalised service are a must. 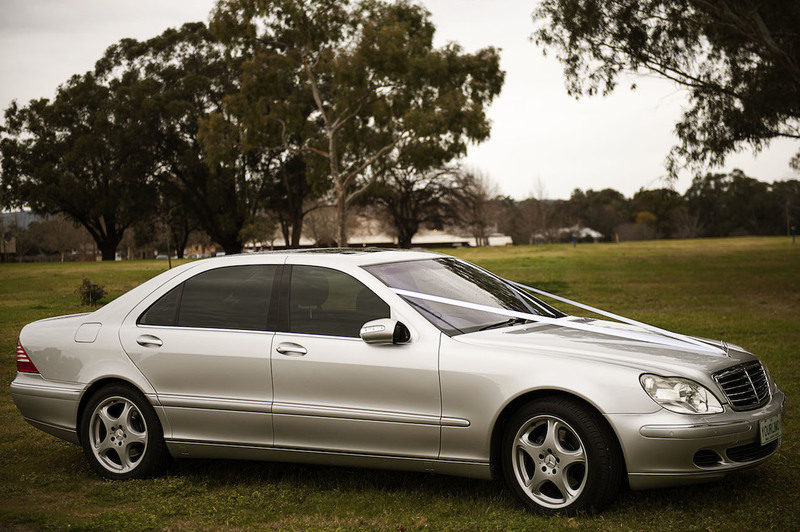 Our Mercedes Benz sedan is perfect for any occasion, including weddings, where a stretch limousine is not required, however you still want the luxury and service of a fully chauffeured luxury car hire service. Long wheel base luxury sedan offering plenty of leg room. Moon roof and electric appointments. Stylish, luxury, silver Mercedes Benz sedan, available for wedding car hire. 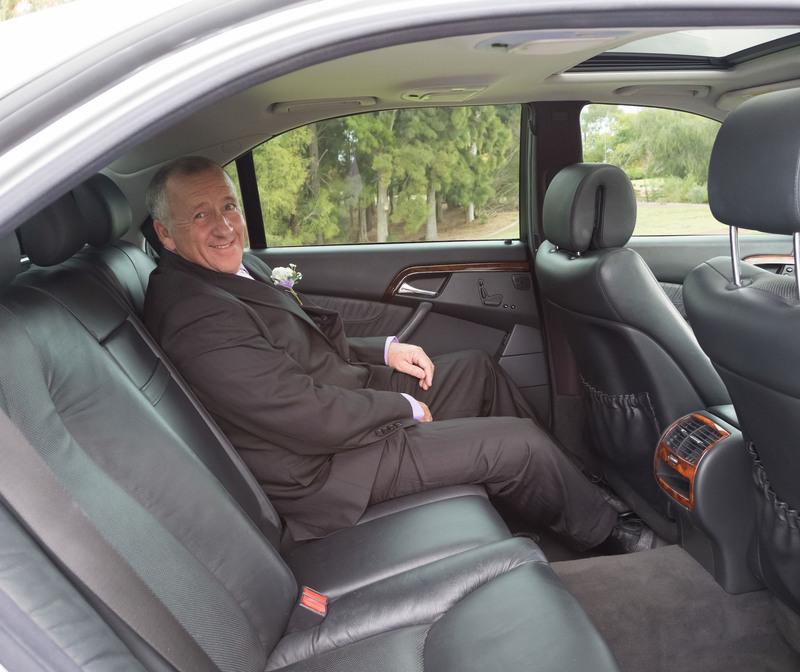 Australia’s own luxury chauffeur cars have category leading leg room, leather upholstery, a Bose sound system and a smooth ride guaranteed. Luxury Mercedes Benz S Class sedan, spacious interior with loads of legroom. We also specialise in having a female chauffeur for ladies only transfers. Contact us now for a quick enquiry/quote using the form on this page or call Karen now to discuss your needs. If 'Other', please specify in comments box below. Fill out our user friendly Contact Us Form & we will get back to you shortly. Karen is ready to help you with your special limousine service. © 2014 Your Limo. Website developed by an Australian company Good Good.